Ice Cream Khaungi Lyrics From the Movie The Xpose : Honey Singh and Himesh Reshamiya Staring the Movie "The Expose". 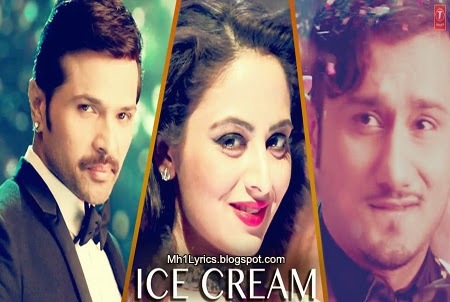 Ice Cream Khaung Song is composed by Himesh Reshamiya and the Lyricer is Shabbir Ahmed. 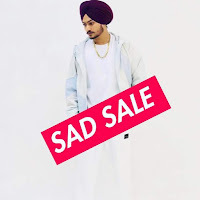 Aaj Raat Jo bhi ..
O Priya, Main Hoon Tera Jiya. Po.. Pe.. Pe Pe Pe..